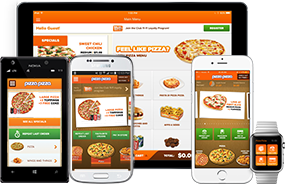 You can also support Slices for Smiles by adding a donation to any orders placed by phone, online or through Pizza Pizza’s handy mobile ordering apps. Thanks to your support, Slices for Smiles raised $150,000 in 2018. Since the creation of the foundation in 2007, we’ve raised over $3 million for children’s causes. 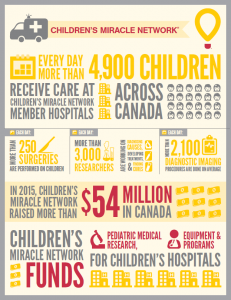 Children’s Miracle Network® raises funds and awareness for 170 member hospitals, 14 of which are in Canada. 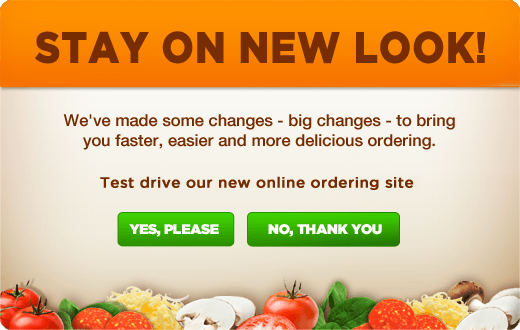 Donations stay local to fund critical treatments and healthcare services, pediatric medical equipment and research. Its various fundraising partners and programs support the non-profit’s mission to save and improve the lives of as many children as possible. Find out why children’s hospitals need community support, identify your member hospital and learn how you can Put Your Money Where the Miracles Are, at www.childrensmiraclenetwork.ca and www.facebook.com/CMNHospitals. A smile is contagious: neurons in the brain have a synchronizing feature that keeps you in sync with who are you speaking to. If they smile, you’ll smile! Smiling is like medicine! A genuine smile, where you smile big enough to squint your eyes, boosts your immune system by decreasing cortisol in your body. Smiling is our first facial expression. Babies start smiling even while they’re in the womb. Smiling can reduce blood pressure. Not only will those endorphins elevate your mood, but they will also lower your blood pressure – so essentially, smiles save lives! Smiling is a universal sign for happiness: all people, and even some animals, recognize a smile and what it means.